“Warcraft: The Beginning” was announced for the first time in 2006. It is known that it went throught production for 10 years, and that it was Duncan Jones, David Bowie’s son, who decided to take this project. The young film director had already made “Moon” (a film that, besides the awards it received, had miserable earnings at box office) or “Source Code”. This film is based, logically, in the big universe of Warcraft, the videogame created by Blizzard. One of the reasons that made me watch it, beyond the fact that it’s my first and one of my favourite videogames (not simply because of the many hours I have spent with the three strategy games and their expansions, besides the MMORPG “World of Warcraft”, but also for having read the biggest part of the books, which are by the way exceptional”, was to know its casting. As we all know, Travis Fimmel, known for his role as Ragnar Lothbrok in “Vikings”, plays here the legendary warrior Anduin Lothar, a very important character during the First and Second War. I want to talk about him later, so I will tell you now what I think about Travis fast and quickly: he is one of my favourite actors ever. Among other things, he is able to give a quite crazy touch to a character like the one he plays in “Vikings”. Besides, we have actors like Paula Patton (who I don’t like), Toby Kebbell (which role in “The Prince of Persia” or “Dawn of the Planet of the Apes” convinced me), or even Ben Foster, whose character I’ve really liked. The movie offers us two sides: the Orcs, who travel to a stranger world trying to survive, and the Humans. These first fight desesperately to find fertile land where they can live, as their world is dying, and the Humans want to defend their own planet. We have some of the Orcs who are not corrupt and who want to make things right, negotiate with Humans and protect everything they used to call culture; the other part is consumed by the Fel and completely loyal to the warlock Gul’Dan. The plot of the movie is, itself, badly introduced. First of all, it is a cliché with legs and tends too many threads about different things, as could be racism or living with different races. Let’s say that many other films better written have already done this. 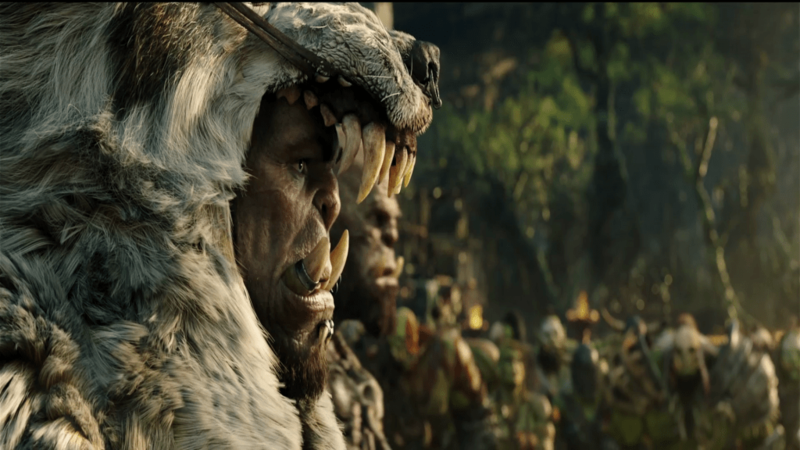 And that’s exactly what I thought at the cinema when I watched the hero Durotan, who wants to defend his people working with the Humans. This character is very well written and has a good development. Nevertheless, the film uses him as a commercial goal and ends falling in these clichés. We also have Lothar, the commander of the Stormwind Army; he has his own emotional conflicts for the loss of his wife, giving the fault to his son, and he falls in love with a half-orc, Garona, who is in my opinion quite boring. He is also a great friend of King Llane and Medivh, the Guardian; the friendship that they share deeps in Lothar. One of the last (and my favourites) scenes shows clearly how much they appreciate each other, and how important they are to Lothar. I would like to say that giving Lothar a family is a point that I liked: a son, and a sister, King Llane’s wife. This wasn’t in the original story. In fact, the movie is not long enough to allow these characters to develop and, in the end, they fall quickly into oblivion. 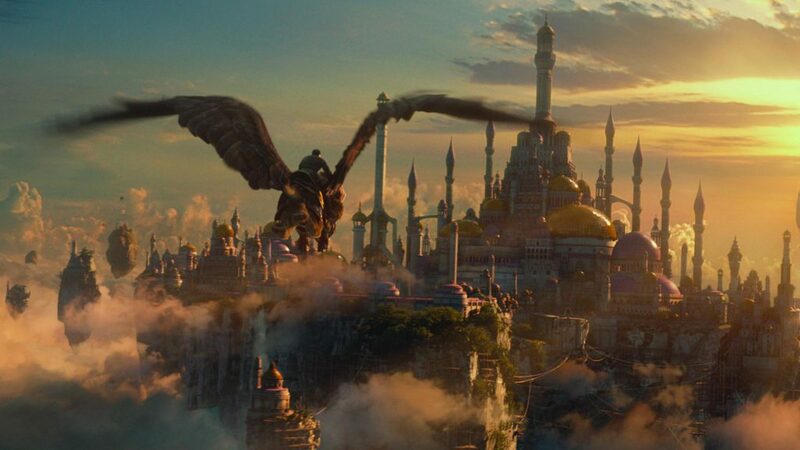 The movie has some “cool” scenes: visually, of course, “Warcraft the Beginning” is wonderful. We can’t complain about that. In fact, analazing a bit, and without saying too much, I would say that this film is made for a fan public of the franchise (like “Final Fantasy VII: Advent Children”) than other people. There are many references and interesting details. For example, the apparition of Grom Hellscream or Kargath, both characters of this universe who are introduced as “fan service” and who don’t even talk in the movie. They are important characters that only a Warcraft fan could recognize. What can I say about Medivh? I really liked this character and how it treats the subject of loneliness. Basically, Medivh, Llane and Lothar are very good friends, but as he is the Guardian, he has always been alone. He even abandonned the woman who loved him. This is a very important detail almost in the ending, which makes this character quite fascinating. Summarizing, “Warcraft The Beginning” has some interesting concepts, but more for a fan than for an external person. 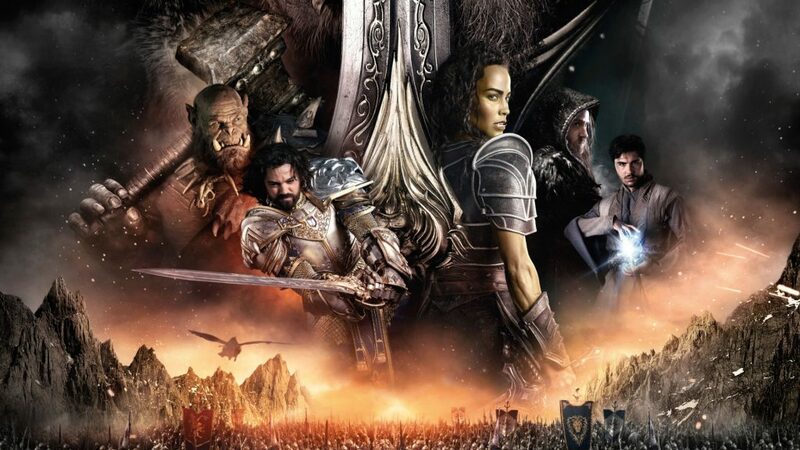 The plot is loose and mediocre, even boring in some points, but it also has interesting characters and knows how to make you feel you are watching a Warcraft movie. In my opinion, it is worth watching, even if it is at the same rate as any other fantasy movie: there is no innovation and has other negative aspects that I don’t wont to tell so I won’t spoil everything. 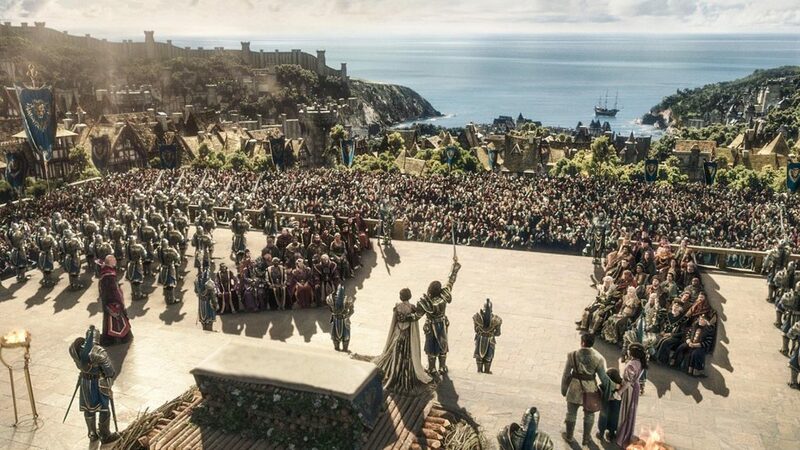 Nevertheless, the film has obtained much money, has broken the record that “Prince of Persia” broke becoming the biggest blockbuster movie about a videogame, and can have a much better sequel. Let’s hope this will be so.